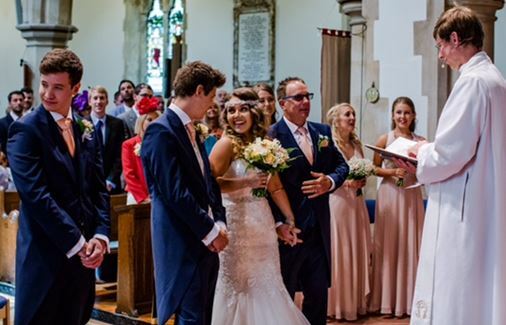 If you always wished for a church wedding or are thinking about it for the first time, we will be delighted to help and guide you for this very special occasion. A useful source of information can be found at www.yourchurchwedding.org where you will find a comprehensive guide to church weddings which will answer many of your questions. If one or both of you is divorced, then you may still be able to marry in church, but will need to meet with the clergy to discuss this further. You will also find further information about weddings here at St Matthias in the attached leaflet. Please also see Banns Application Form.